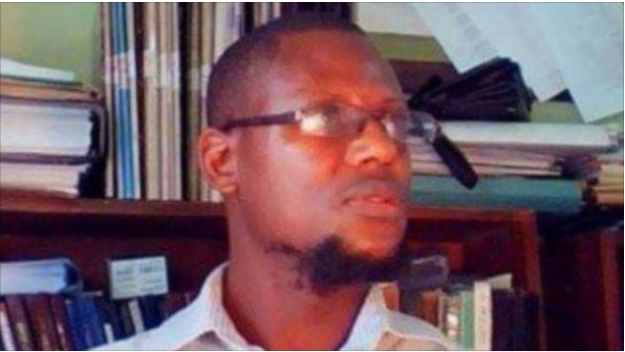 The Director of Communication, Mr Olatunji Oladejo, told the News Agency of Nigeria in Ibadan on Saturday that Zubair died in a fire outbreak that occurred at his residence. “It wasn’t a suicide attempt as he was caught up in the inferno at Philipson Road, where he resided, and couldn’t escape. “If not for the quick response of our Fire Service men and officers, who got there at the right time the whole building would have been engulfed in fire completely. “It was only that particular apartment that was badly affected, he could not get out and he died out of suffocation from the fume of the fire. “However, he was allowed to continue to reside in Flat 4, Block 6 Phillipson Road, on compassionate ground pending the time he would move out. “The management commiserates with the family on the unfortunate death of Mr Zubair,” Oladejo stated. There are had been reports that Mr Zubair committed suicide by setting himself on fire Thursday.